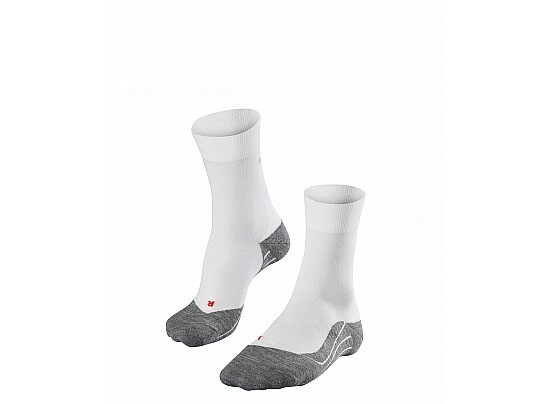 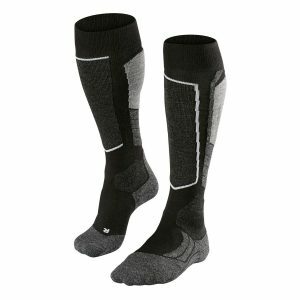 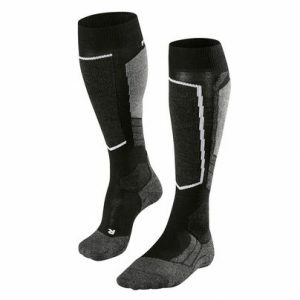 These sporty men’s socks guarantee an optimally cushioned running experience. 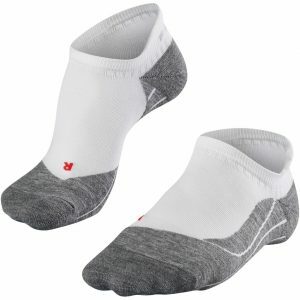 Their 3-layer fabric structure with high-quality cotton content is padded in the middle foot area and caters for fast moisture transportation and rapid drying. 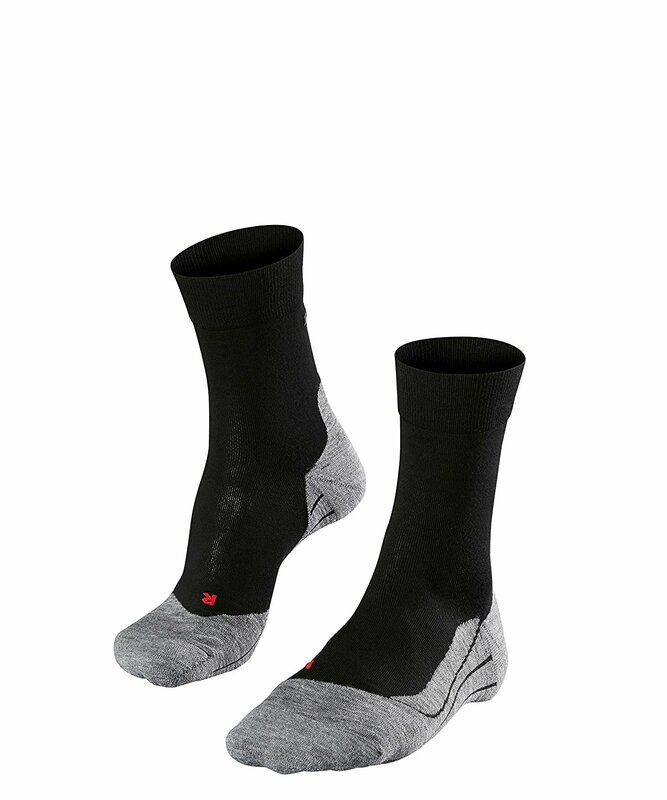 The unique fit of the right and left toe box counters the formation of uncomfortable pressure marks and blisters.